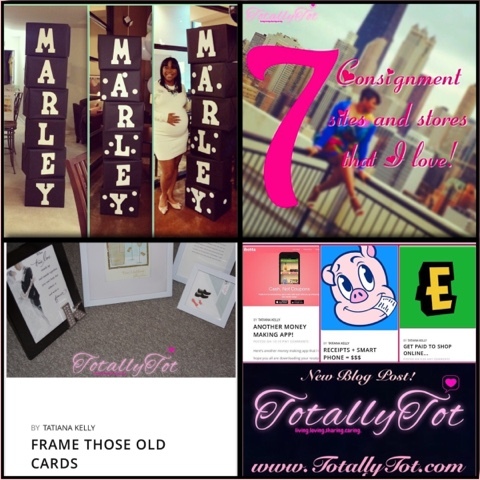 TotallyTot | Creating Innovative Solutions for Everyday Women: Totally Tot is 1!!!!! It's my Blogiversary!!!! 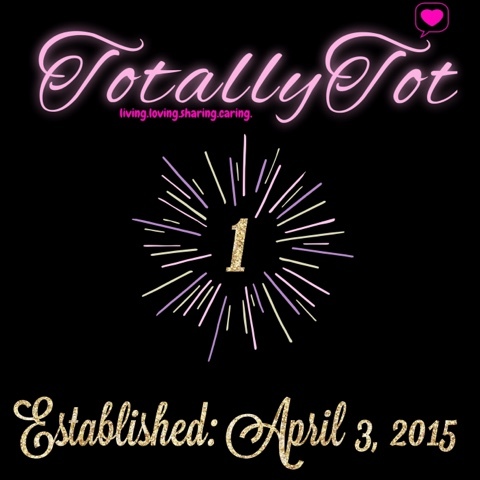 Totally Tot is 1!!!!! 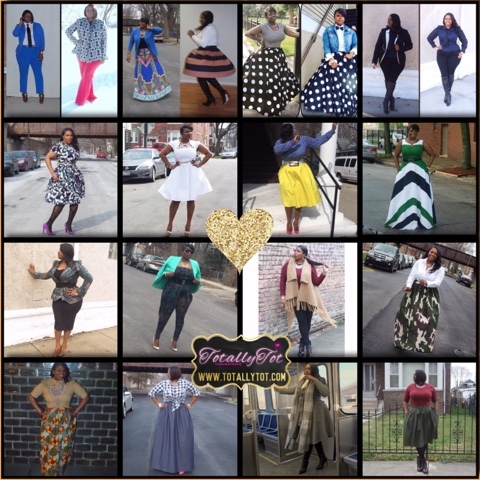 It's my Blogiversary!!!! My blog is 1 year old!!! A little over a year ago, God placed a dream in my heart and here we are 365 days later still going. I know that without God and HIS strength I would have given up a long time ago, but faith has truly kept me going. I have enjoyed everything about this journey and I am looking forward to growing with you all. To celebrate one year, I wanted to revisit some of my favorite blog posts since starting this blog. I went back and read some old posts and I found myself super encouraged by my own posts. (Praise God!!) I hope you will feel the same way!! See the links below and Enjoy! 2. 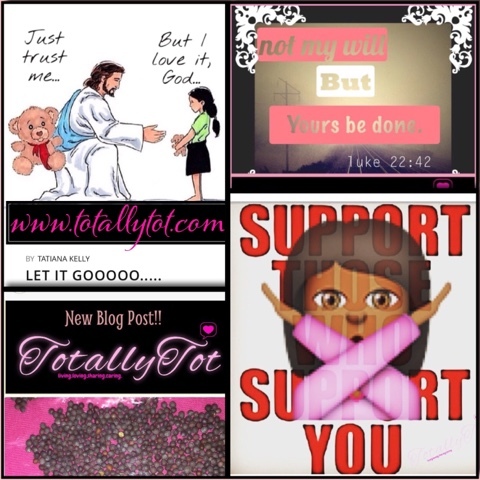 One of my FAVORITE posts - Do NOT only support who supports you!! 5. DO IT ON PURPOSE - A MUST READ! 1. Everyone's favorite post - The Marley Blocks! Click the photo below for all playing dress up posts! Thank you to each and every person who has supported TotallyTot.com! I am beyond grateful for the love and encouragement. Always live, always love, forever share and never stop caring!